First Staples and now Amazon, BestBuy.com and Costco.com! 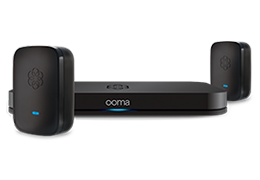 Ooma is expanding the availability of its Ooma Office product to major online retailers equipped with new online fax and call log features. Ooma is proud to continue developing advanced features that enable small businesses to operate and grow efficiently. Bundling an online fax capability into Ooma Office streamlines fax handling for small businesses. 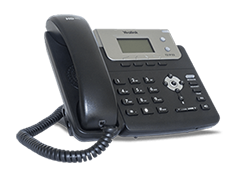 The call log feature is particularly useful for some users to review calling activity for hourly billing of professional service fees and to keep a log of their faxes. But the good news doesn’t stop there! 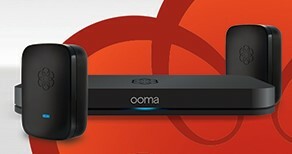 Beginning this December, the Ooma Office starter pack is $249.99 (M.S.R.P.) and just $9.99/month per user and $9.99/month per phone number. A small business with three employee extensions and a fax line will pay less than $50/month. Are you a small business owner? Be sure to get familiar with new Ooma Office features through your favorite retailers, today!